The Band played to a packed hall at Crowmarsh School to add some Christmas spirit to the annual fete. We provided background music whilst parents and children enjoyed the stalls and cafe and then played for a noisy singalong. Thanks to the PTA for inviting us and we hope to see you again next year. Just one place is remaining on BYB’s tour to Germany next summer. Are you aged 18 or under? Do you play a brass instrument? Are you looking for an exciting new challenge? Come and join us! The band has already had its first rehearsal and is sounding great. Why not make the most of this fantastic opportunity? Please contact Judith johnandjudith8@virginmedia.com or Ian ian@brassinclass.com for more information. 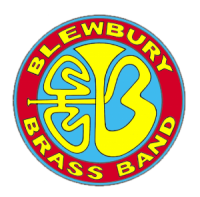 The first meeting of Blewbury Youth Brass took place yesterday at Blewbury School. The thirty-five players made a great sound rehearsing 500 Miles, The show must go on, Brass Band Boogie and Hootenanny. 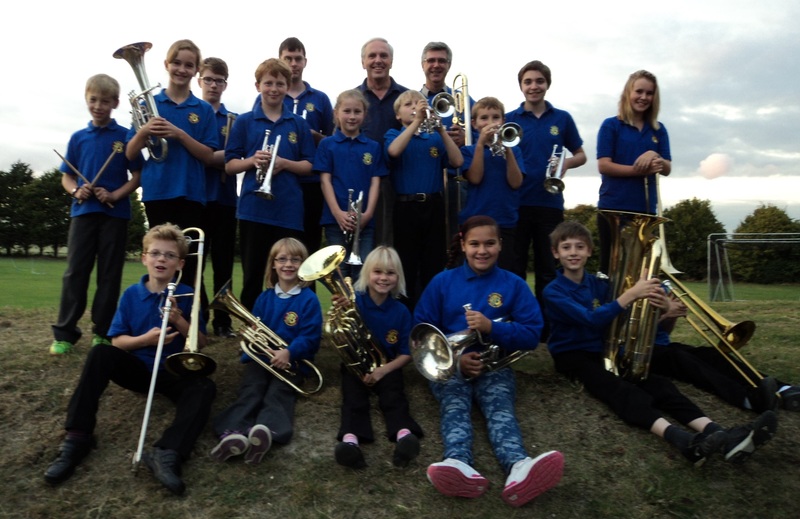 It was great to meet new players from around the county, who were heading over to Blewbury for the first time, whilst welcoming our friends from Cholsey Silver Band and our own Blewbury players. We are privileged to have such an enthusiastic and talented group of young players coming on the tour and are looking forward to our next rehearsal in November. There is still one place remaining on the tour. 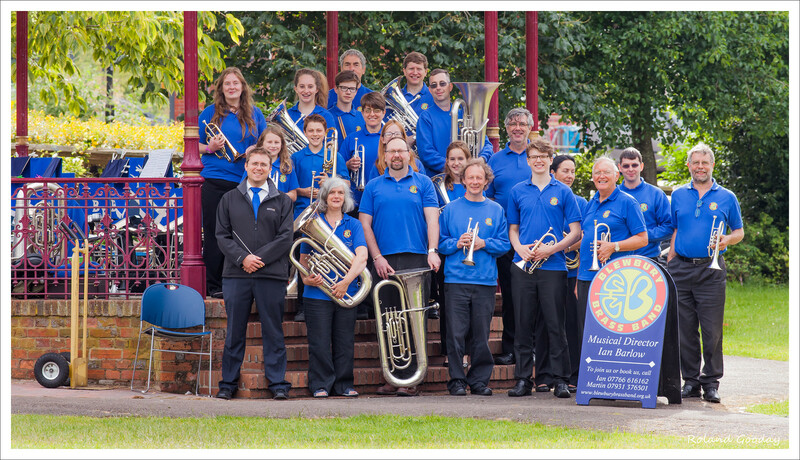 Please encourage any interested brass player to get in touch with Ian Barlow ian@brassinclass.com for details. There is now only one remaining place on our tour to Germany next summer. If you would like to come with us, or you know any keen, young brass players who might be interested, please pass on this post. 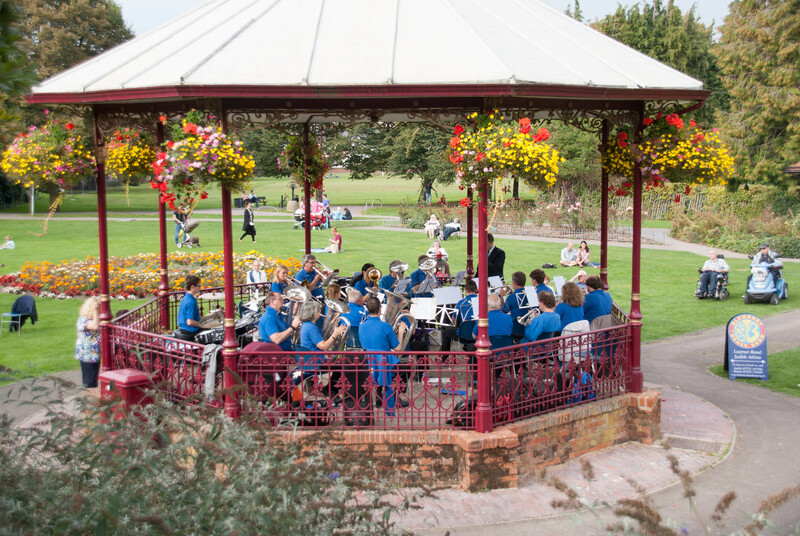 The Blewbury Youth Brass tour to Germany in August 2017 has been selected to receive a donation from Waitrose in Wallingford from the proceeds of October’s ‘Community Matters’ scheme. Money donated will be used to support various aspects of the tour e.g hiring rehearsal venues and paying for printing costs to enable us to keep the trip affordable for those taking part. Please make sure you deposit your green tokens in the correct box next month to support our young players! 0 Blewbury picks up award!